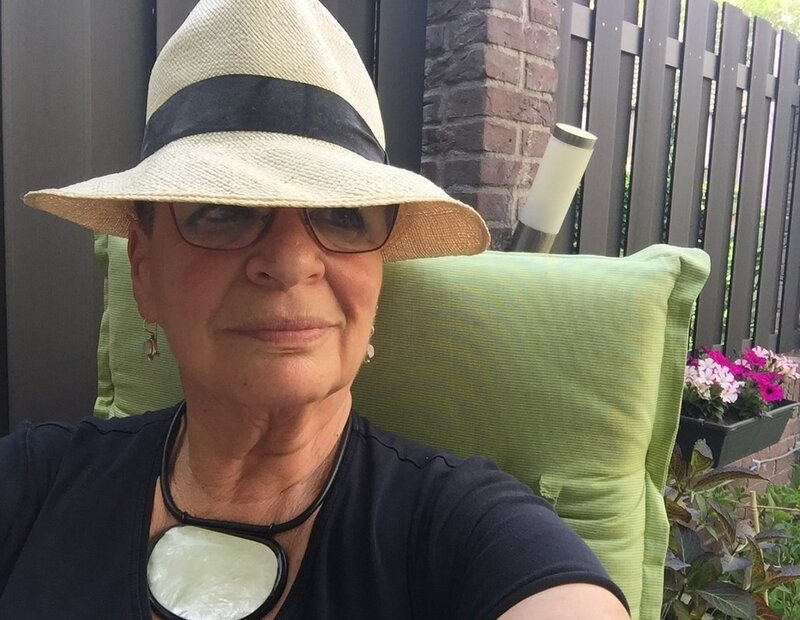 In 1979 I moved from Israel to the Netherlands where I worked as an IT specialist until my early retirement in 2006. Finally I could devote enough time to my hobby in glass art, comprising leaded glass of all kinds and styles. I took several workshops in art glass and mastered the many techniques involved including the famous Tiffany style. From all these workshops I amassed a trove of my creations and from there on I found my niche in the art of mosaics. All my mosaics are created from my personal inspiration of which I get from the thousands of pictures taken on my travels. The colors of South East Asia and South America are an inexhaustible source of inspiration for my work. Most of my work is for sale and on view through this website. Work on commission is available upon request.